Assembly: American Samoa has a bicameral Legislature (Fono) consisting of the Senate with 18 seats and the House of Representatives with 21 seats. Governor is elected by popular vote to serve a 4-year term. * Senators are selected by local chiefs through a method called faa-Samoa, showing that they are in good standing in the community. ** The member elected by public meeting on Swains Island is a nonvoting member of the House of Representatives. 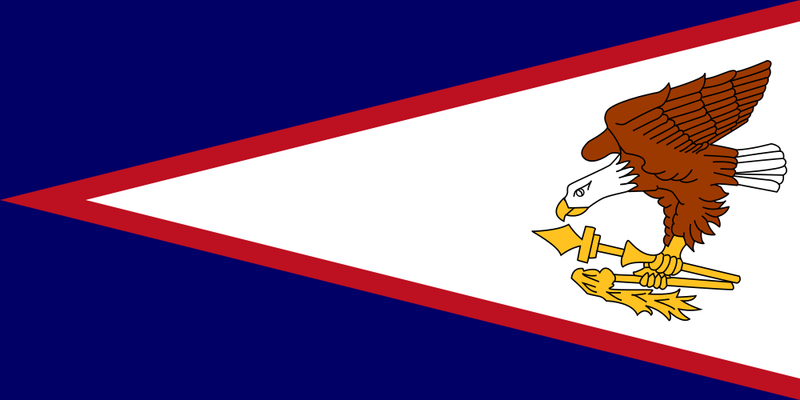 [i] Senators are selected by local chiefs through a method called faa-Samoa, showing that they are in good standing in the community. [ii] The member elected by public meeting on Swains Island is a nonvoting member of the House of Representatives.